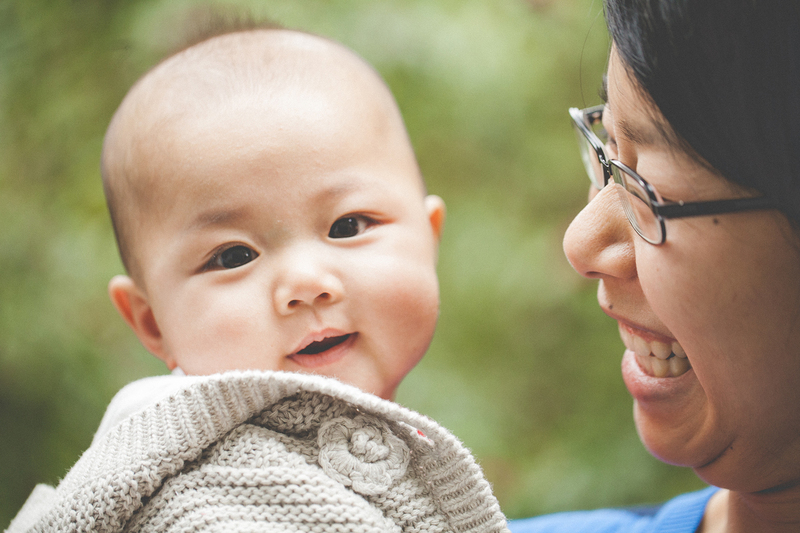 In an active city like Seattle, a lot of moms have questions about getting out running after having a baby. After all, you’ve got a jogging stroller just itching to be used and a new running buddy who’s excited to hit the road with you! 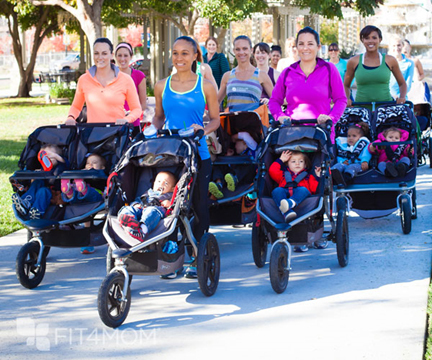 Running with your stroller is a great way to get your miles in and make fitness a family affair. FIT4MOM has some tips for you as you get ready to hit the pavement! Ready to Run: new moms should get the go-ahead from their healthcare provider on when they can start light exercise like walking, and more intense workouts like running. When first pushing the stroller, it can be difficult to maintain proper running form, especially a proper lean forward. It’s easy to find yourself slumping over or pushing on the handlebar, so instead use one hand to guide the stroller (keeping your wrist neutral), swing your other arm occasionally and try to keep your upper body relaxed while pulling your shoulders back and down. Remember, you’re using your upper body to guide, but you’re propelling the stroller forward with your legs. It’s going to be a bit more challenging than running on your own since you’re pushing extra weight, so don’t expect to keep the same pace as you would running on your own. Think of it as resistance training! Per Hruska, “To diminish stroller “shimmy”, lock the front wheel when running (if that’s an option)” as you increase your running speed. Safety first! Check with your pediatrician before baby joins your exercise and follow the stroller manufacturer’s recommendations for proper usage. My place don’t has this event, but I feel excited and always supported it, thank you. Many mom and dad hold the normal want to have got pretty much everything their particular child wants, plus a child stroller will be positive at the top with the record. Creating a child stroller can be quite a fantastic aid in the particular perception which it helps it be easier to hold child when you wander.See more baby stroller.